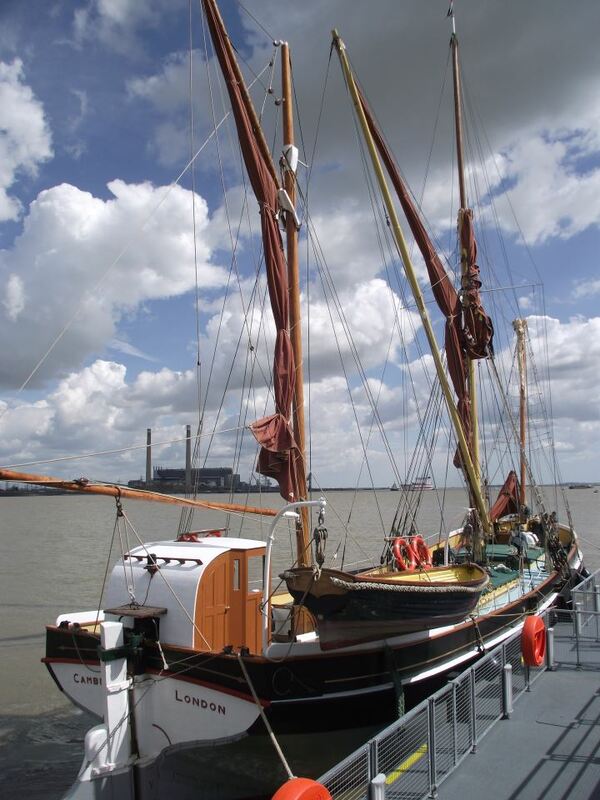 Posted on 10/05/2012, in Barge Matches, Faversham, Gravesend, sb Cambria, Standard Quay and tagged Barge matches, Cambria, Colne Match, Dave Brooks, Faversham, Gravesend, Medway Match, Richard Titchener, Rotary International, Standard Quay, Thames Match. Bookmark the permalink. Leave a comment.